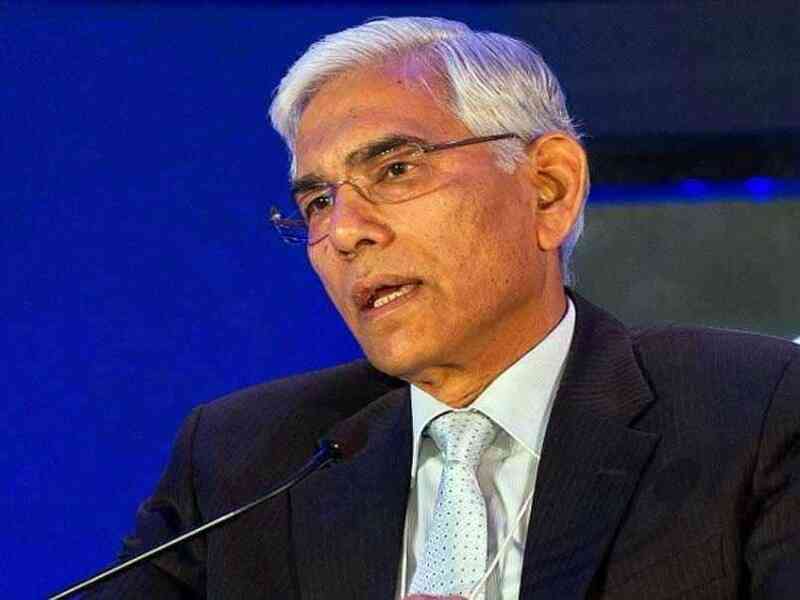 The Committee of Administrators chief Vinod Rai on Thursday welcomed the Supreme Court order on mandatory cooling off period for BCCI office-bearers after two consecutive terms and for putting a roadmap in place for the Board's elections. The Committee of Administrators chief Vinod Rai on Thursday welcomed the Supreme Court order on mandatory cooling off period for BCCI office-bearers after two consecutive terms and for putting a roadmap in place for the Board's elections. 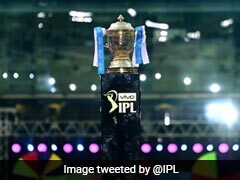 The original Lodha Committee reforms suggested only one term of three years before mandatory cooling off but Thursday's order allows office-bearers two consecutive terms before the mandatory cooling off. The new judgement effectively means that current acting secretary Amitabh Chaudhary and acting treasurer Aniruddh Chaudhry can contest for another term. "This is an excellent order by the Honourable Court. I have absolutely no problem with office-bearers having two consecutive terms. Even I had originally wanted a six year term before cooling off period but couldn't get consensus,'' Rai told PTI on what is being seen as the most significant aspect of today's order. Rai said another positive to come out today is the time-line set by the apex court for the adoption of the approved BCCI constitution, which will also pave the way for the Board's elections provided there is 100 per cent compliance by the state associations. The state units have been today warned by the SC to either comply or face action. "Now we finally have a roadmap in place which will lead to adoption of the new constitution and subsequently elections. Now there is a time-line in place," Rai said. He also expressed satisfaction that all the original members have retained their voting rights. The SC bench, headed by Chief Justice Dipak Misra and comprising justices A M Khanwilkar and D Y Chandrachud, restored the permanent membership of Railways, Services and Universities and granted membership to Mumbai, Saurashtra, Vadodara and Vidarbha. "We had maintained that legacy units like Mumbai should retain their voting rights. The draft constitution also mentions that. Every member unit should have voting rights," the former CAG said. "Now the SC ruling will ensure that state units will have to comply with the order by deadlines or else COA can move court," Rai signed off. Another COA member Diana Edulji also welcomed the latest order. "We are happy with the judgement. We were appointed by the Supreme Court in the first place to oversee reforms. Now that SC has modified its order, we will have to see that it is implemented properly. 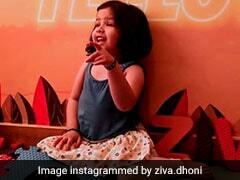 I hope everybody will comply and cricket will move on," she said. 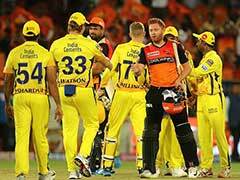 "We did not having anything personal (against any BCCI official). We were nominated by the SC to do a job and our focus has always been on that," she added.